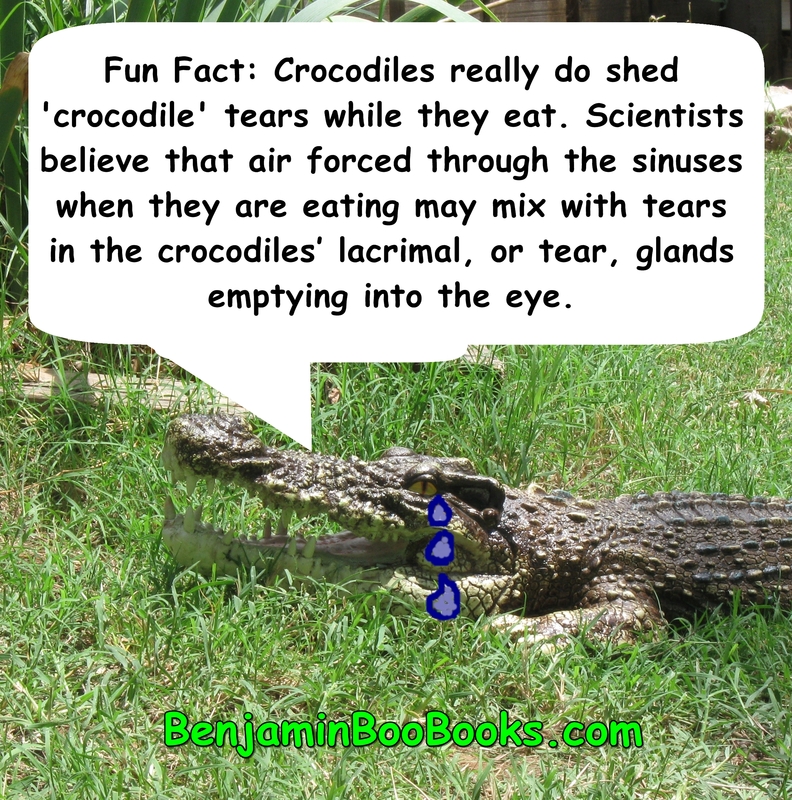 Do you know any fun facts about crocodiles or tears? 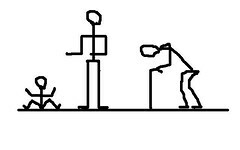 Share in the comments. This entry was posted in Fun Fact Friday and tagged crocodile tears, D. Malcolm Shaner, fake, fun, fun fact, Kent Vliet, tears. Bookmark the permalink.